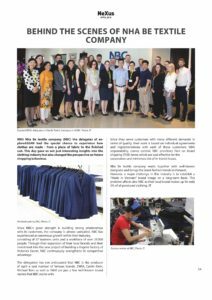 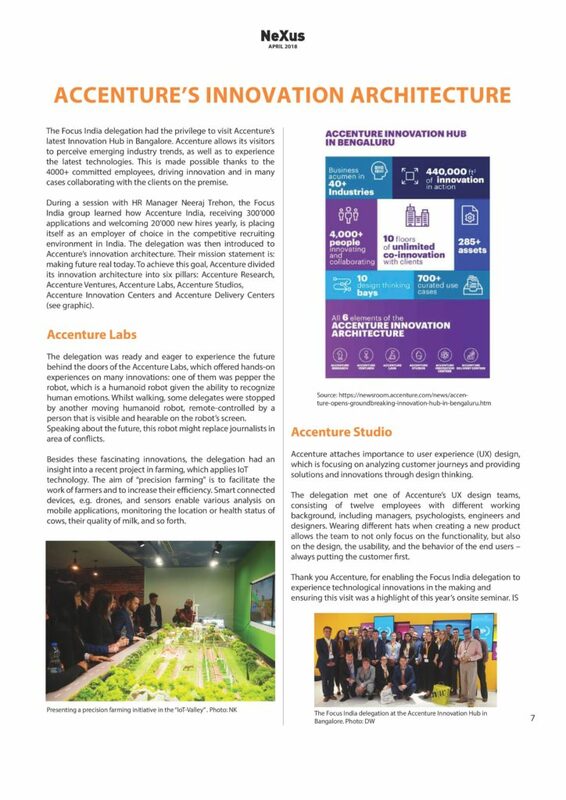 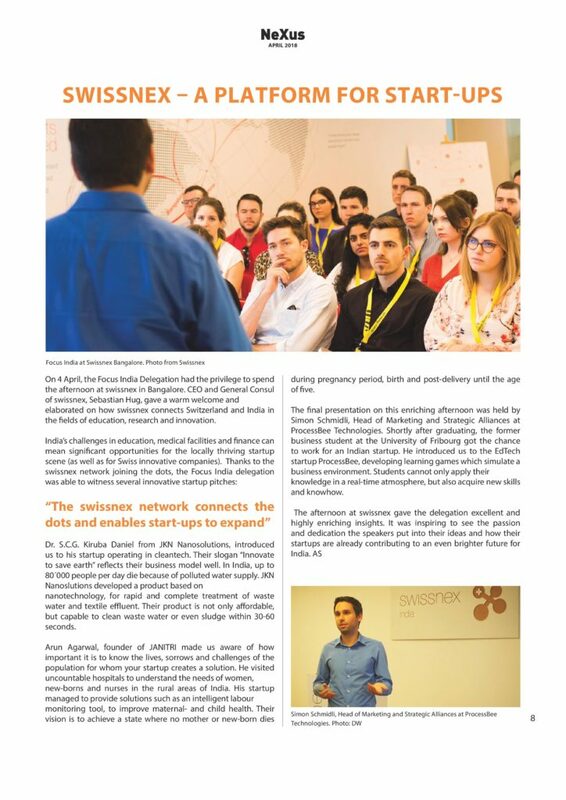 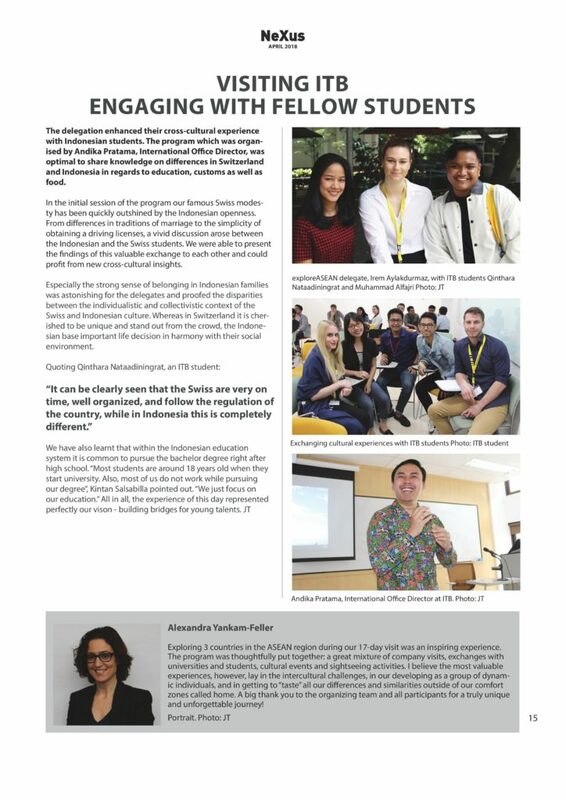 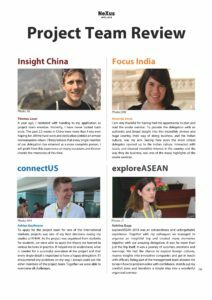 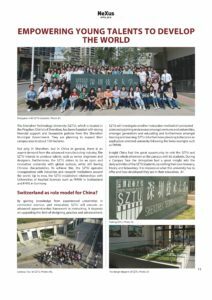 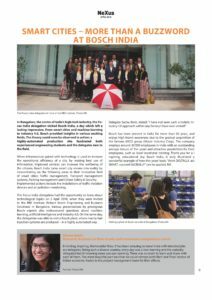 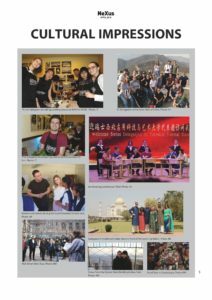 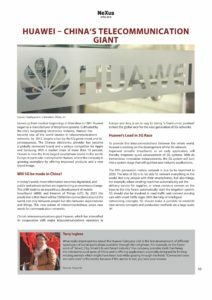 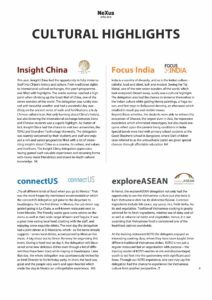 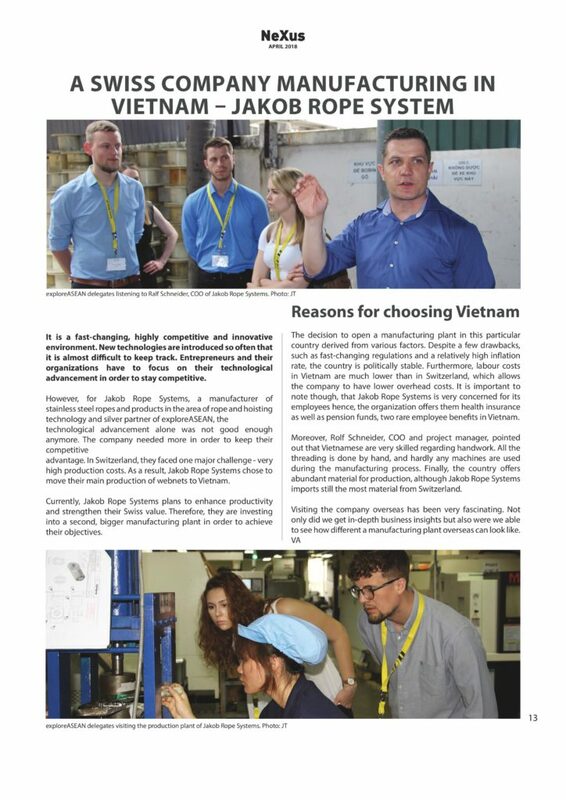 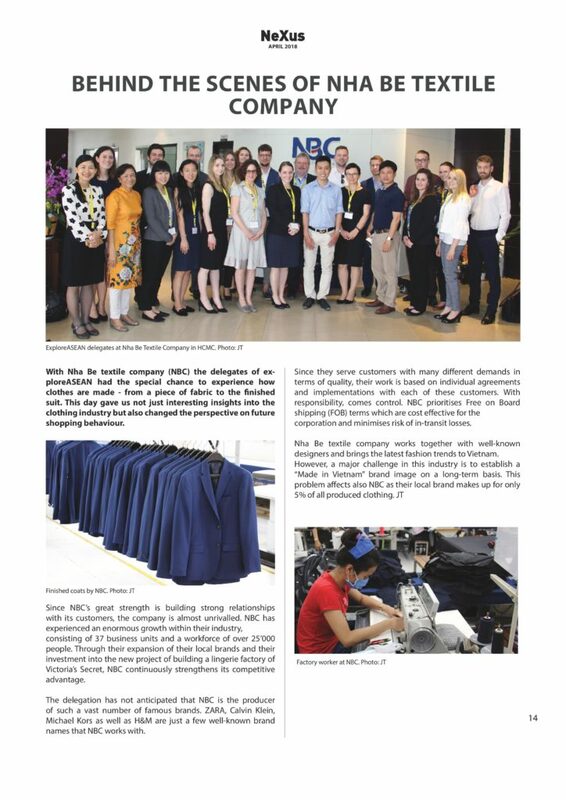 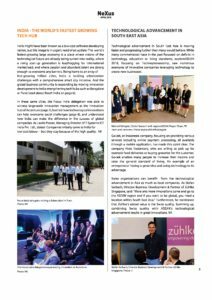 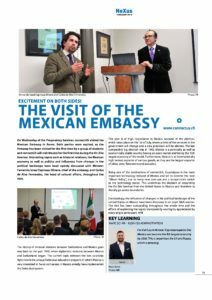 The Second Edition of our neXus Newsletter! 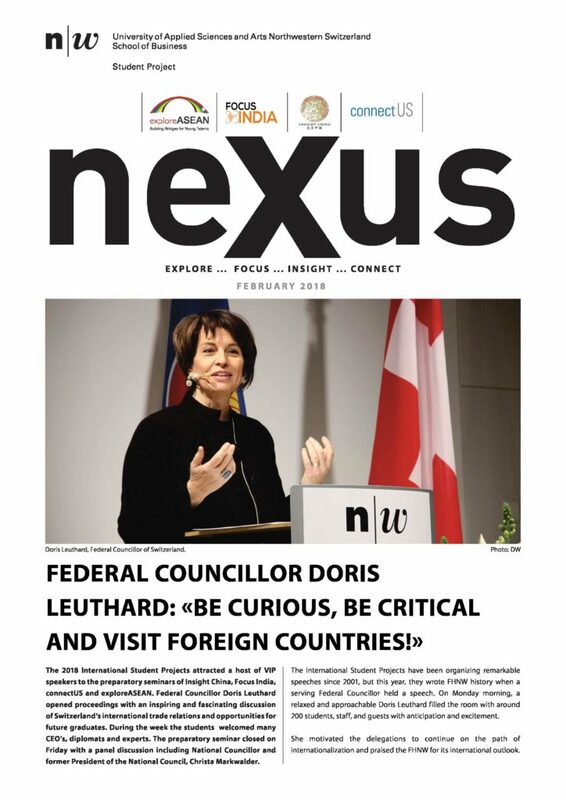 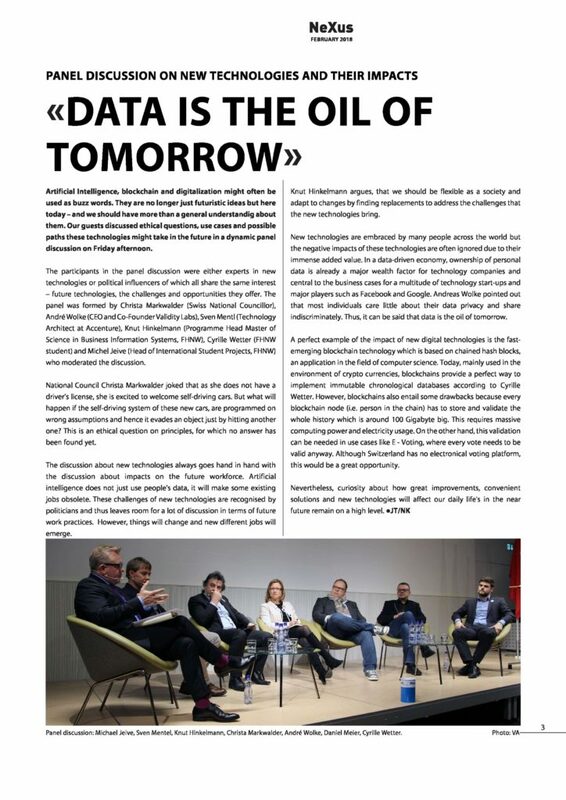 Our second neXus Newsletter is online! 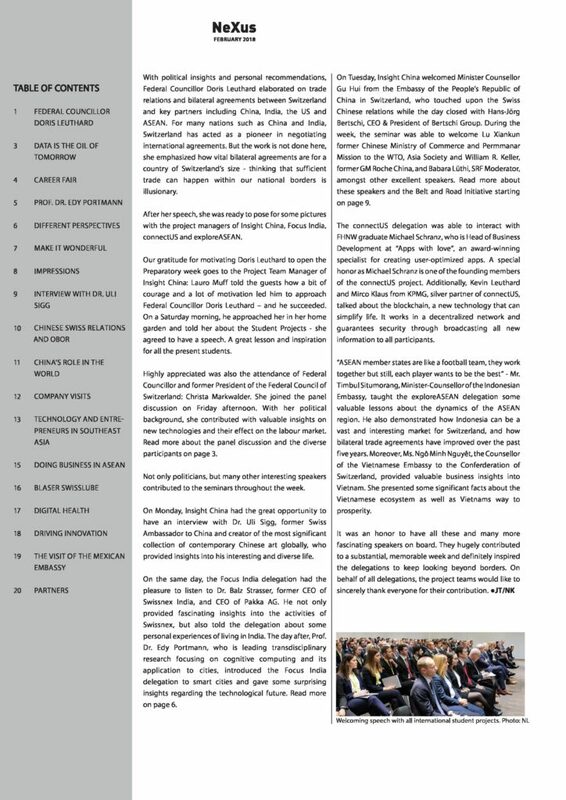 You can download the full resolution version here. 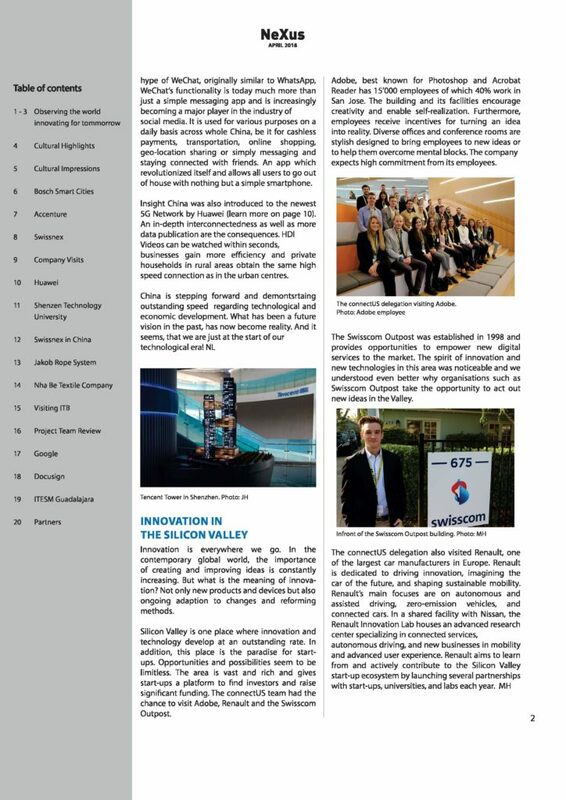 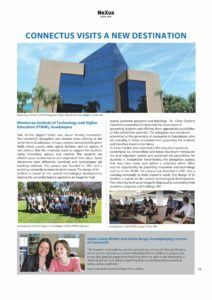 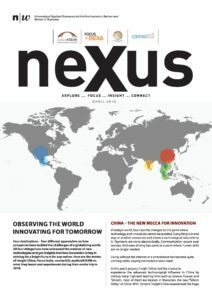 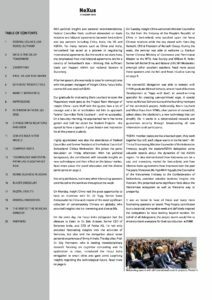 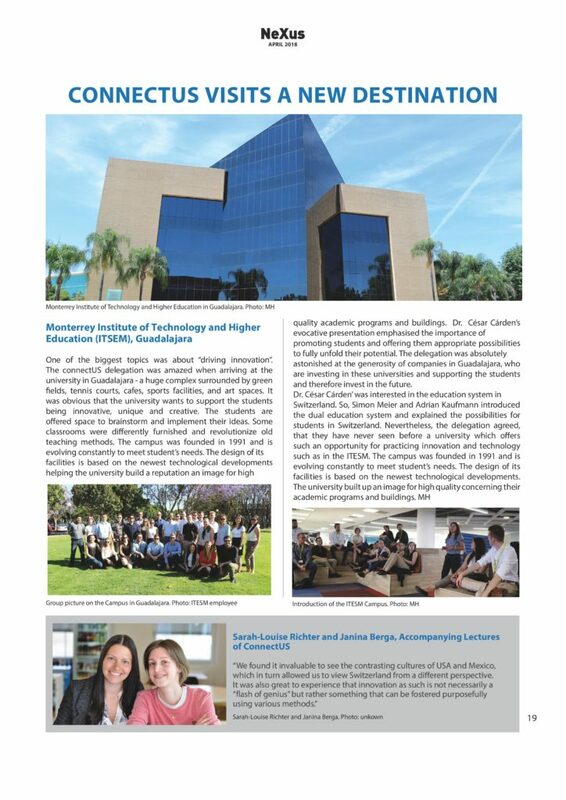 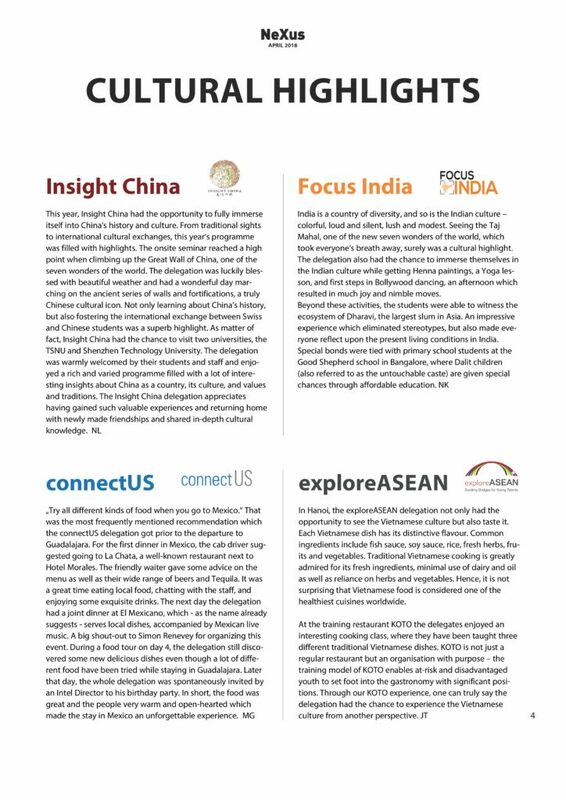 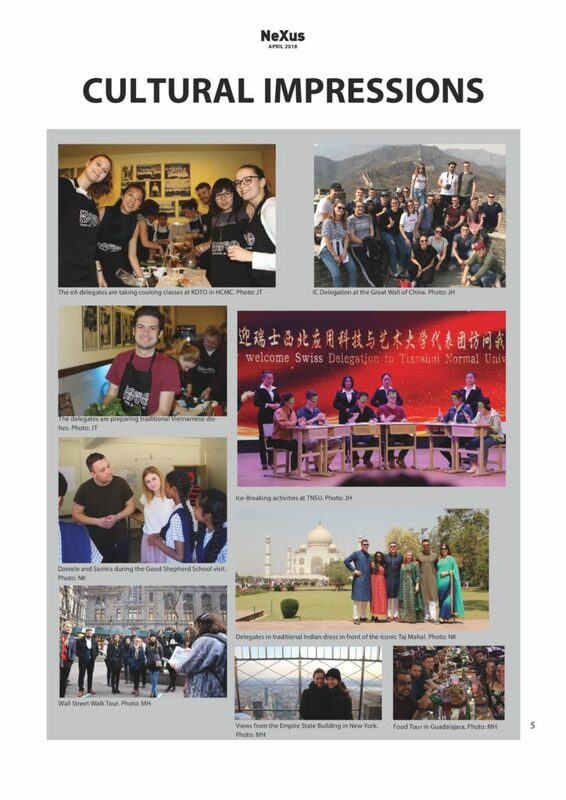 The first Edition of our neXus Newsletter! 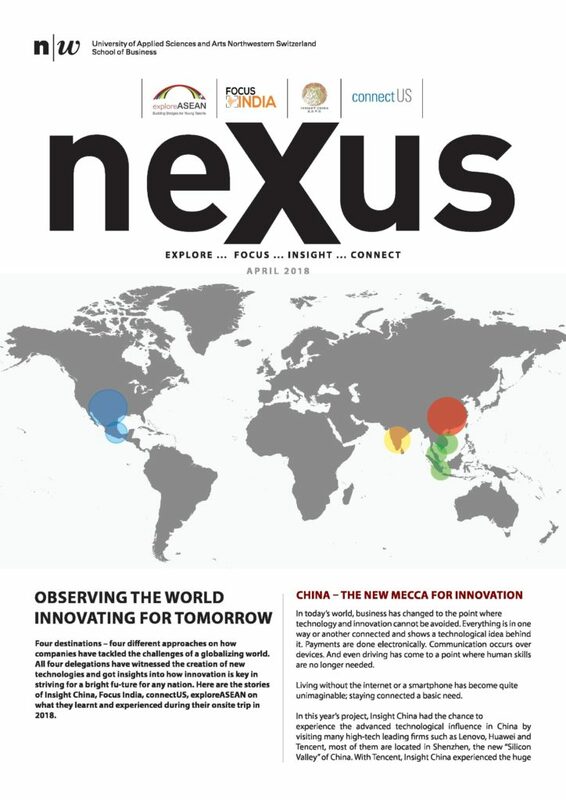 We are pleased to release the very first edition of our neXus newsletter of 2018. 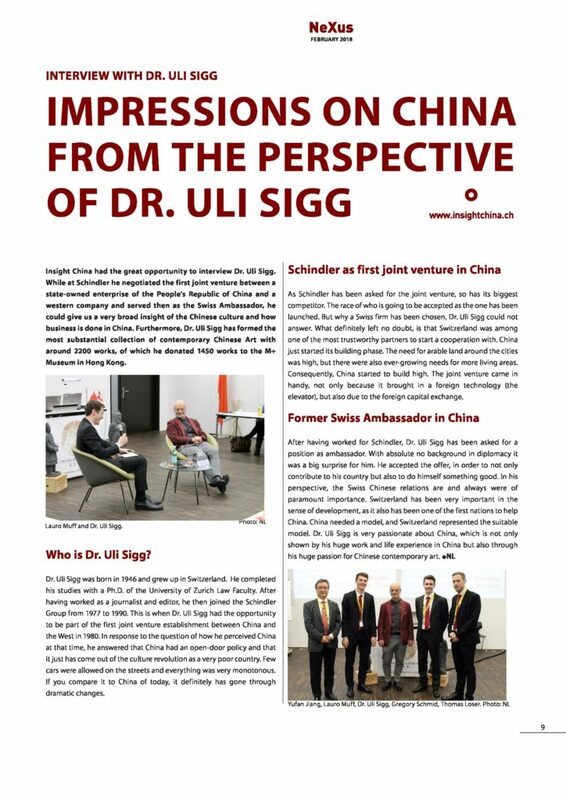 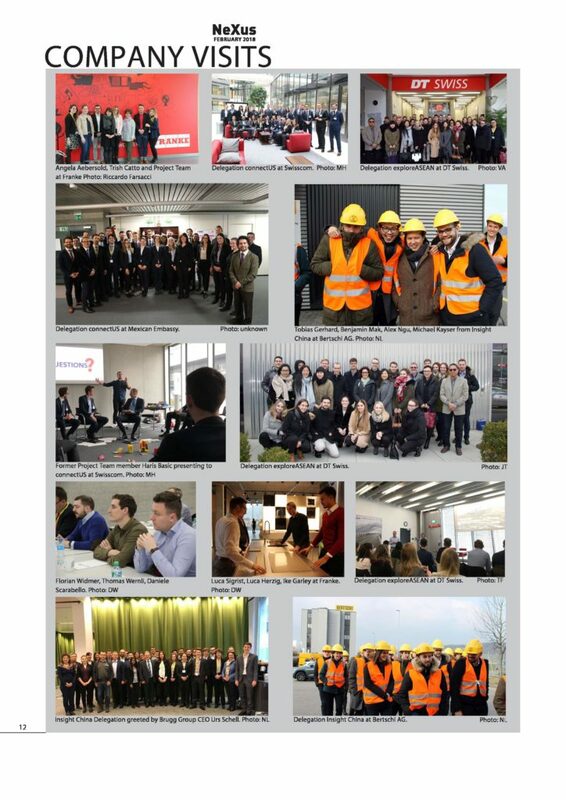 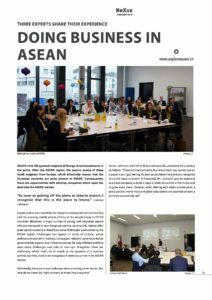 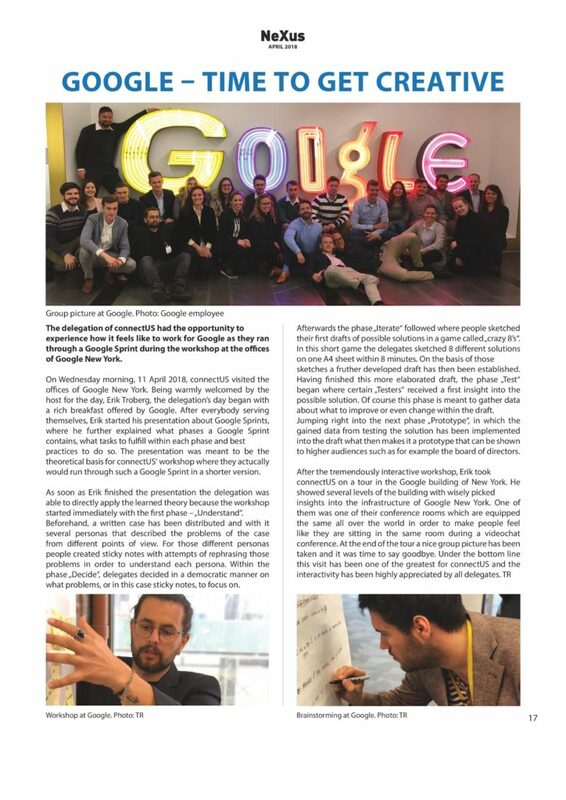 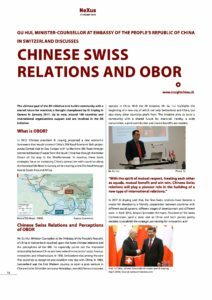 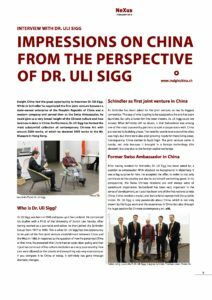 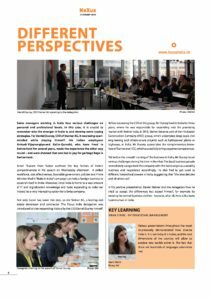 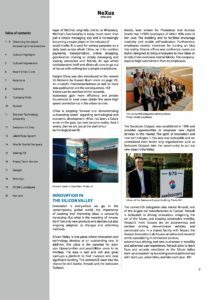 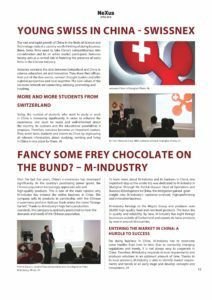 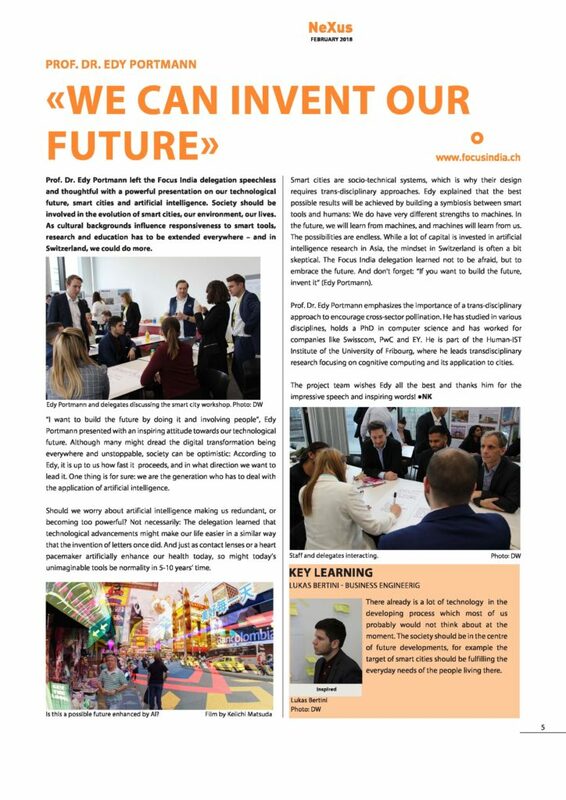 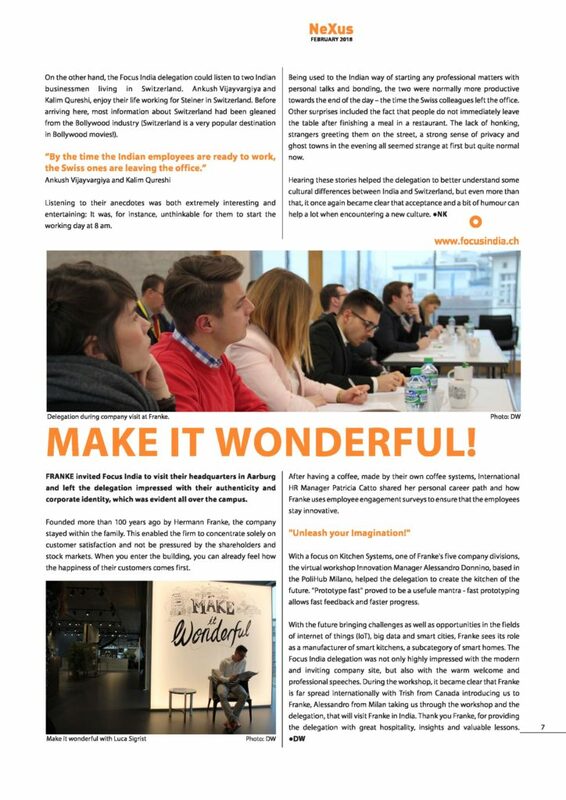 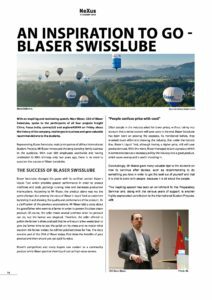 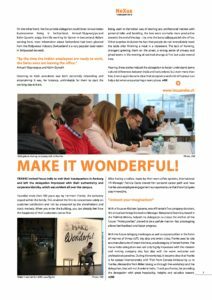 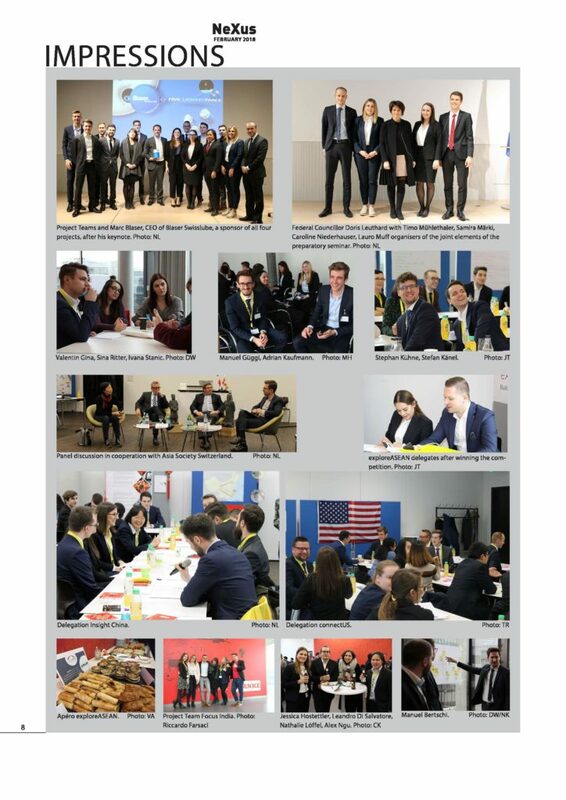 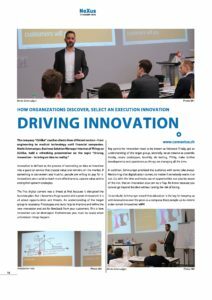 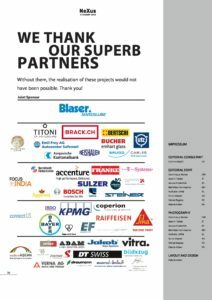 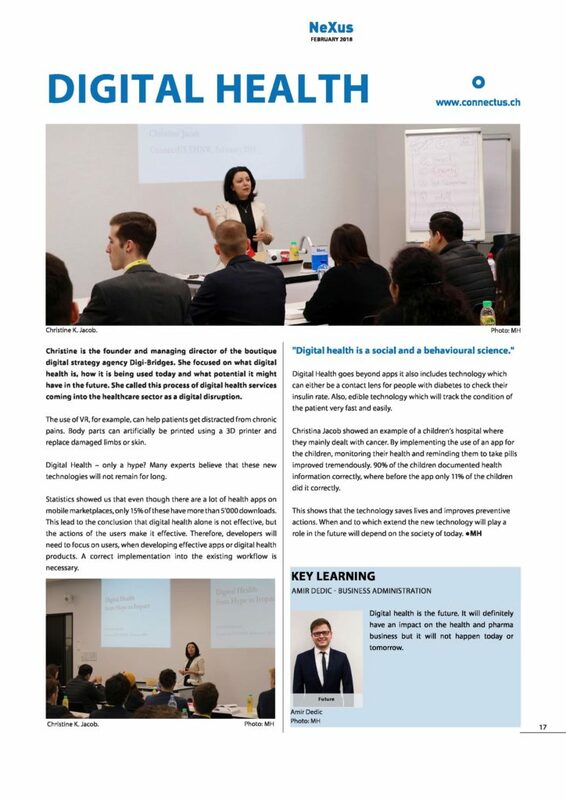 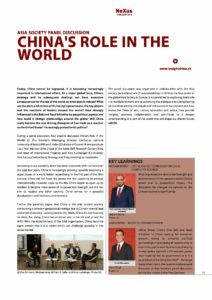 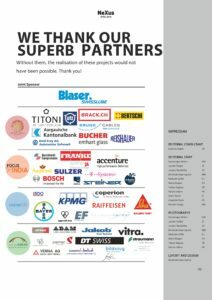 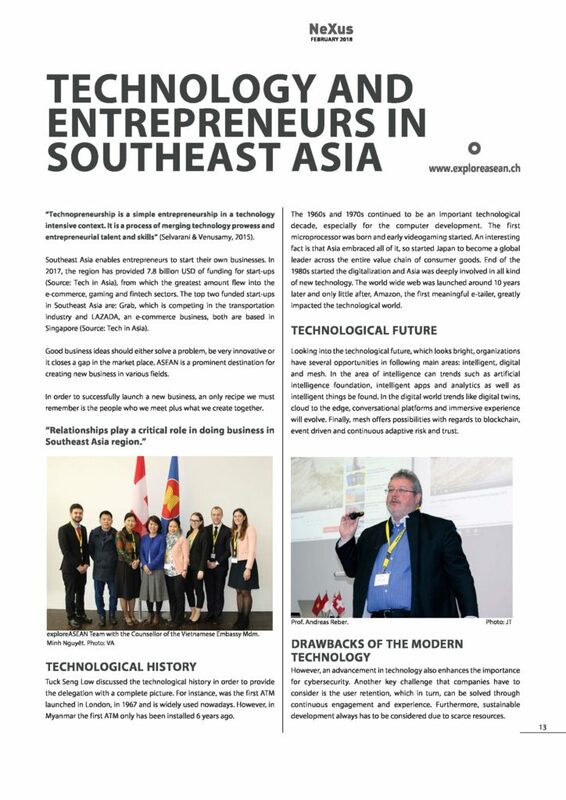 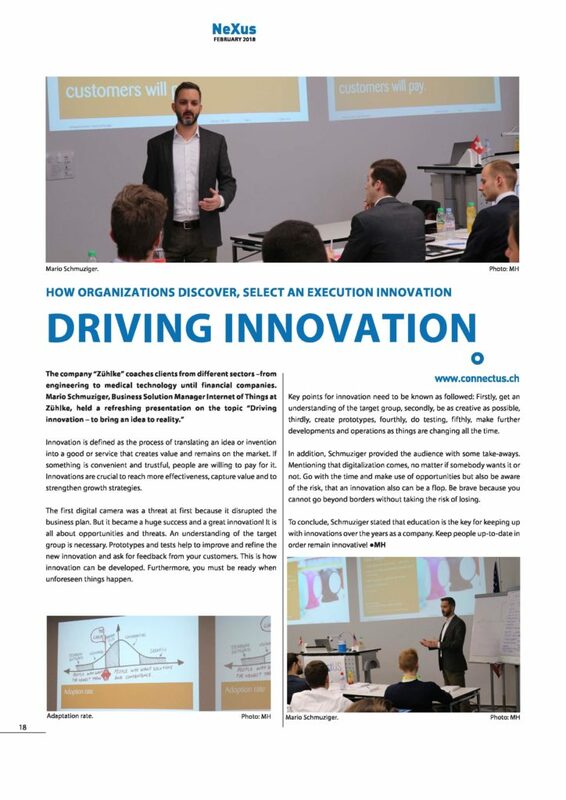 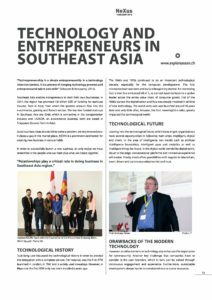 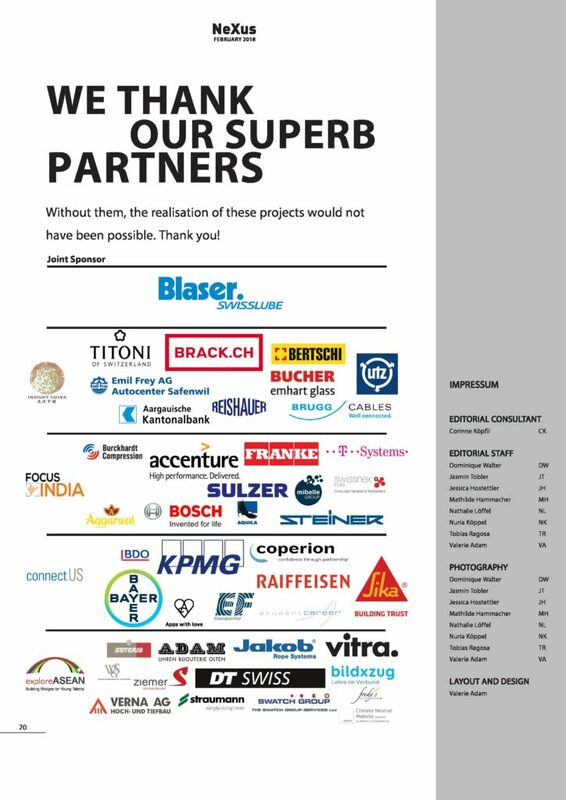 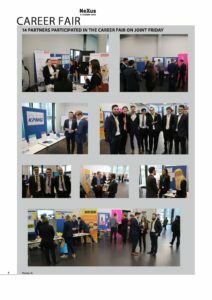 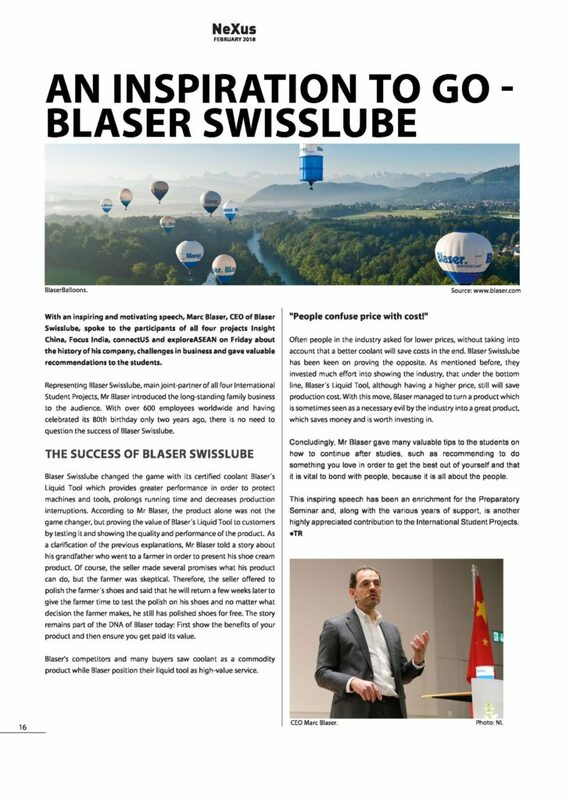 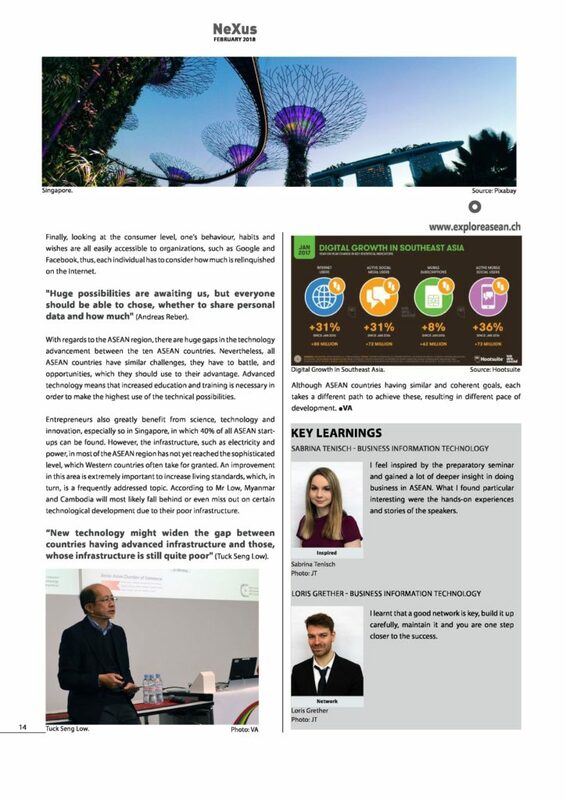 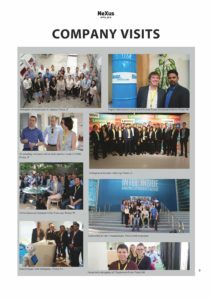 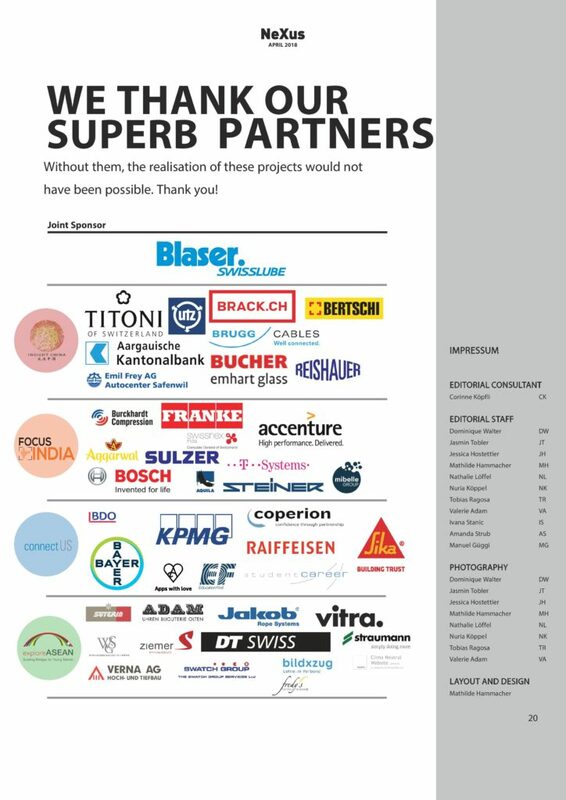 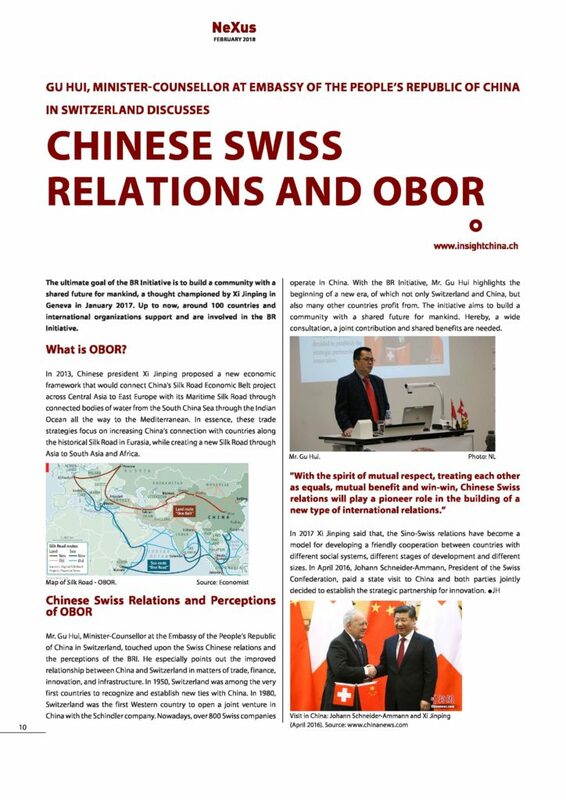 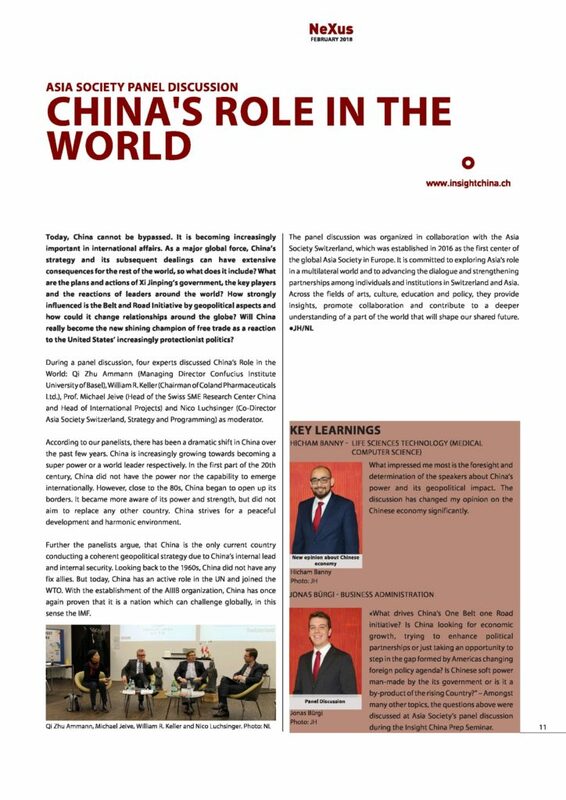 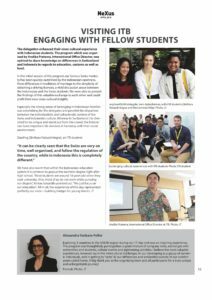 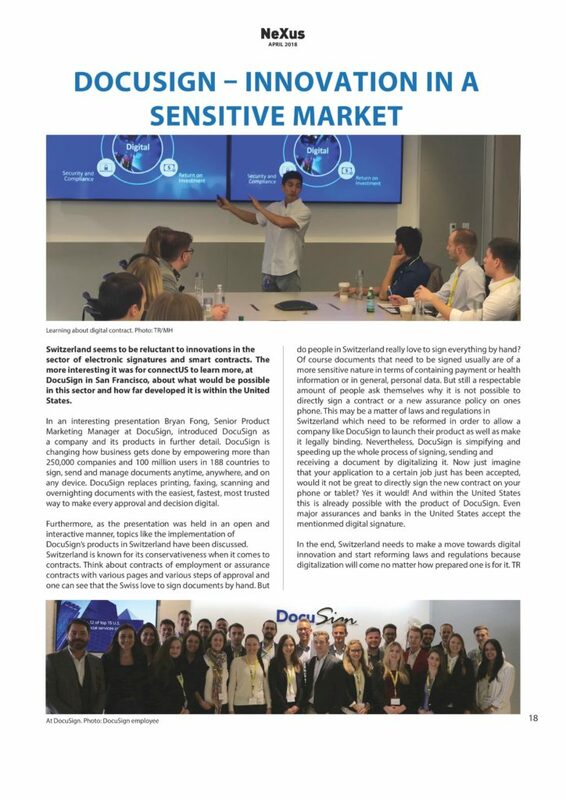 Below you can get an insight into the very successful preparatory seminars of the international students projects of the School of Business at FHNW or download our newsletter here.